The health and beauty industry is one that is multifaceted with lots of opportunities. It is also one that keeps growing with lots of room for business owners to expand. If you own a health and beauty business, no matter what kind of business it is, keeping up with the trends in the industry will be important. You will need to make sure that you are able to offer your customers what they want! There are so many directions in which you can go in this sector. Choosing the right type of business will depend not only on your own skills and interests but also on the demand that exists and who your target audience is. Finding the right kind of focus for your business can be the starting point for making sure that your business is successful. Some options include anti-ageing clinics, skin clinics, beauty salons, a cosmetics business, a massage parlour and more. No matter what kind of business you decide to buy, there are some things that will be the same in all of them. In recent years the beauty industry has begun to be a more inclusive sector, especially in terms of cosmetics. With a wider range of tones for foundation and a more comprehensive approach to marketing, big brands are expanding their customer base simply by catering for a wider range of people. The beauty industry, in general, is catering to consumers by appealing to the individual rather than a general audience. Allowing people to express their individuality is a good way to keep up with the standards in the industry. 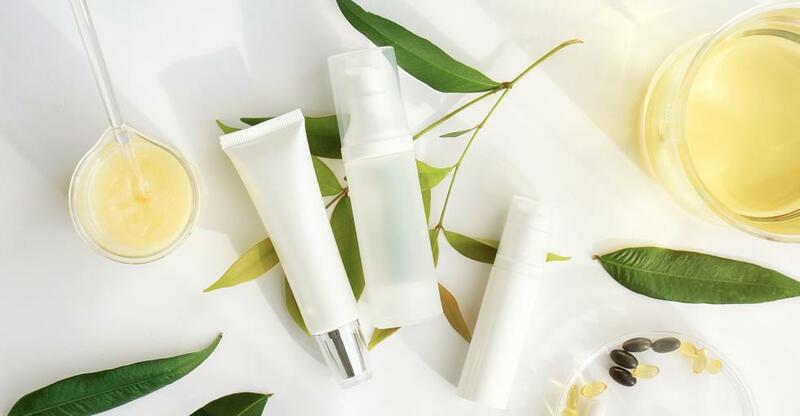 There is also a lot of importance that is being placed on using ethical products, all-natural products and products that are not tested on animals. Keep these trends in mind when you are running your health and beauty business. You will also, however, need to know who your customers are and what it is that appeals to them. Getting your business’s name out there is something that you can approach from several different ways. The most obvious one is through social media. If you are going to use social media, use it the right way. If you are going to use Instagram- a good platform for beauty businesses- make sure you take really good images that people will enjoy having in their Instagram feed. This way you should get more followers. Beauty blogs can also gain a good following if they contain information that is useful to their users. If you have a lot of knowledge about the business, you’re in, share it through blog posts and establish yourself as the expert. This will establish trust in your brand. Encouraging customers to share their experience on social media is also a good way to spread the word about your business. If you do make-up or hair, why not encourage selfies by having a well-designed ‘selfie-station’? Your salon might also be the perfect place to host an event. Pop-up shops or workshops will draw people in and keep you on the top of customers minds when they’re deciding which health and beauty business to go to. Before you buy a business, make sure you have considered what it is that you are going to offer. Buying the right type of health and beauty business is a vital first step in becoming successful. Plenty of research and understanding your market is the best way to do that.